Sophia Tolli Y11320 is a dream style that will make the entire ceremony more glamorous. You will look gorgeous in A-line wedding dresses that look this amazing. Sophia Tolli Y11320 is a stunning wedding gown that will let you sparkle on your special day. Features include a sweetheart neckline, asymmetrical pleating on the bodice, and crystal beading on the side. The flared skirt has pleating and folds that flows easily to the chapel length train. 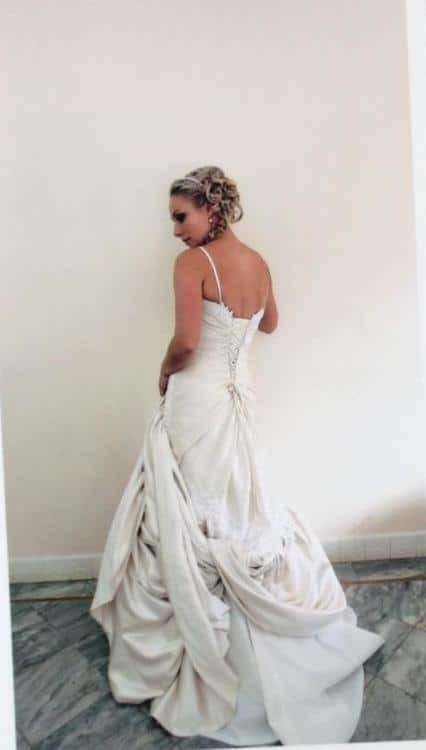 A lace up back closure brings a great finish to this gown. 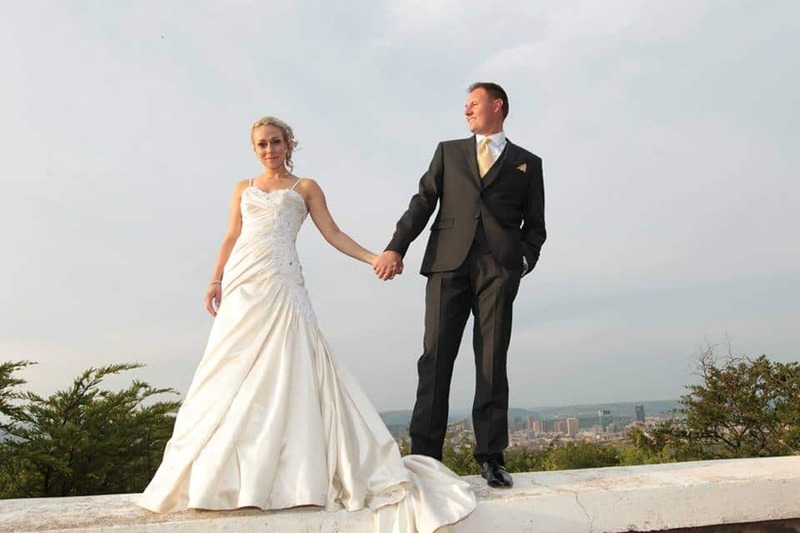 Designer wedding gowns this beautiful will make the day more special.